I was first introduced to the use of thermodynamic methods for protein characterization while working for Fred Richards, who worked with Julian Sturtevant at Yale in the 1960's. Later, at Genex, when I became involved in engineering proteins with enhanced stability for industrial applications, I worked with Mike Pantoliano and Jim Matthew with early DSC instruments to characterize engineered forms of subtilisin. At DuPont we applied both ITC and DSC approaches to characterizing ligand binding of native and structure-based ligands to streptavidin. At 3-Dimensional Pharmaceuticals (3DP), Mike Pantoliano developed a basic technique using ANS, which fluoresces strongly when bound to thermally denatured proteins, to develop a high-throughput, miniaturized format to measure the melting point of proteins. The technology and custom instrumentation was extensively developed at 3DP as the ThermoFluor platform for a wide variety of protein characterization and label-free HTS applications. In recent years, the advent of widely available qPCR instrumentation and alternative fluorescent dyes has lead to the wide adoption of the thermofluor method, variously referred to as "differential scanning fluorimetry" , "fluorescence thermal shift assay", or "temperature dependent fluorescence" (although this latter term refers to many different phenomena). 78. Crystallographic and Thermodynamic Comparison of Structurally Diverse Molecules Binding to Streptavidin. 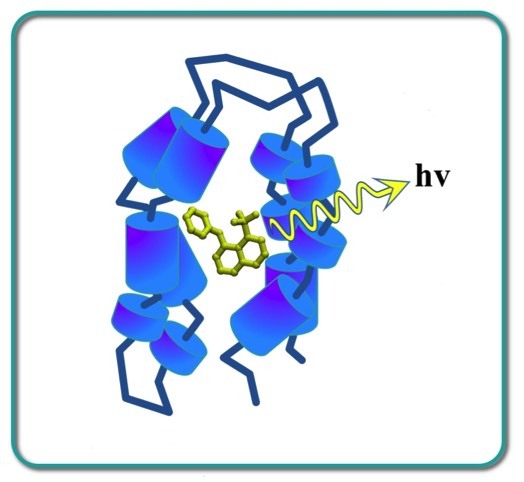 A study that attempts to understand the structural basis and dissect the free energy components of diverse ligands bound in a common binding site. 89. High Density Miniaturized Thermal Shift Assay as a General Strategy for Drug Discovery. Original thermofluor assay description (More here). 91. Applications of Calorimetric Methods to Drug Discovery and the Study of Protein Interactions. 92. Direct Binding Assays for Pharma Screening. 94. Decrypting the Biochemical Function of an Essential Gene from Streptococcus pneumoniae using Thermofluor Technology. 3DP ran HTS screening campaigns using thermofluor on many targets identified through gene knockout studies that were otherwise poorly characterized with respect to chemical function. We quickly developed a strategy of prescreening each protein with a "functional probe library" of about 3000 biologically relevant compounds including metal ions, cofactors, fragments and enzyme inhibitor. The binding effects often facilitated a higher level of sequence comparison than possible using a BLAST sequence search, that in turn allowed functional identification of the target. 95. Thermodynamic Stability Of Carbonic Anhydrase: Measurements Of Binding Affinity And Stoichiometry Using Thermofluor. 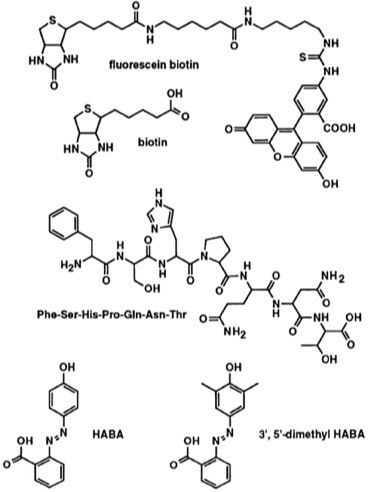 Matulis D, Kranz JK, Salemme FR, & Todd MJ Biochemistry 2005; 44(13): 5258-66. Following Mike Pantoliano's leaving 3DP to join Millenium, Matthew Tood took over scientific development of the thermoflour technology at 3DP. This paper is a careful analysis of the factors that relate Delta-Tm with binding affinity.